This one’s kind of new for me, because I’ve never done a “why you won’t like…” kind of post. 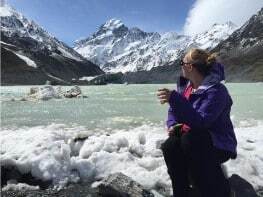 It feels a little odd, like having anything negative to say about a destination on my travels makes me ungrateful. But all kidding aside from the somewhat tongue-in-cheek title, I believe life is about expectations. If you have the right expectations going into something, then you’re much more likely to be happy with the outcome. 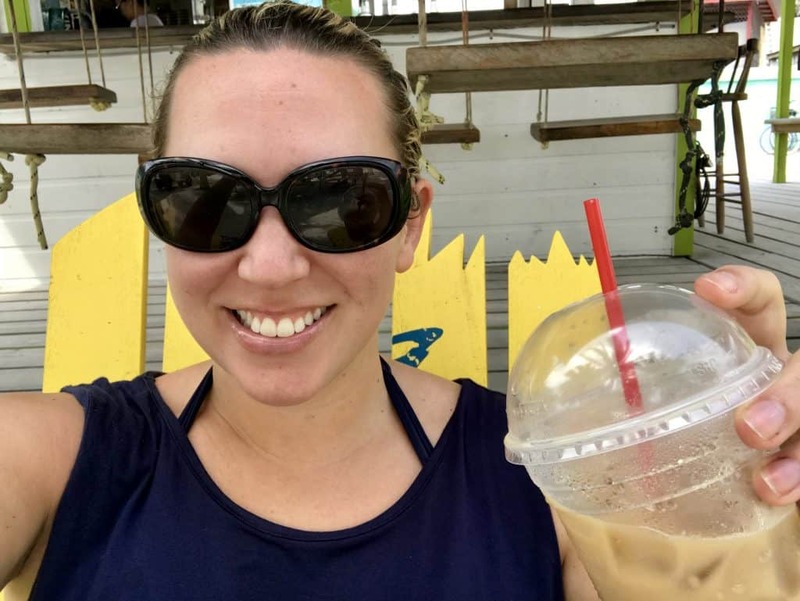 So I don’t want you to get the wrong idea—there was a lot I loved about my trip to Belize, and it did exactly what I expected it to when I booked it (because I did some research). 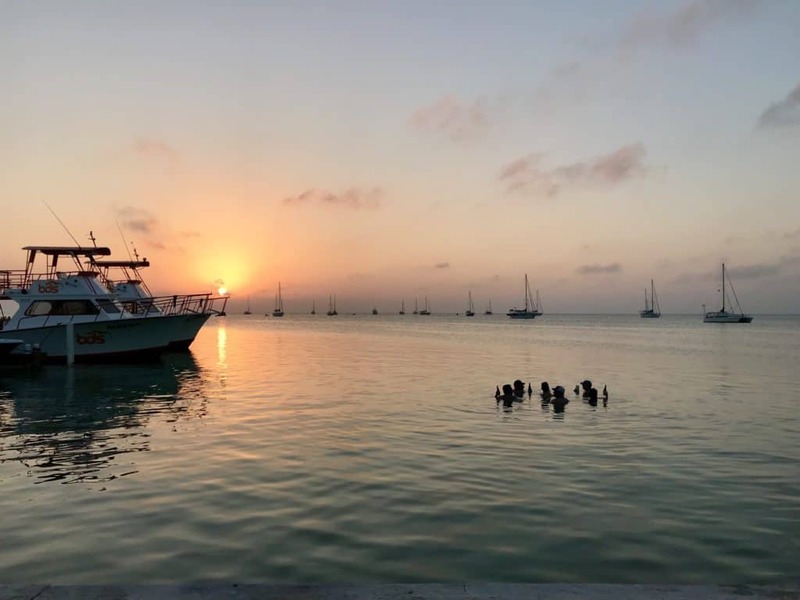 I’ve talked about the sunsets, the beautiful water, the food, and the chill vibe in my posts about how to have a super chill vacay in Caye Caulker. 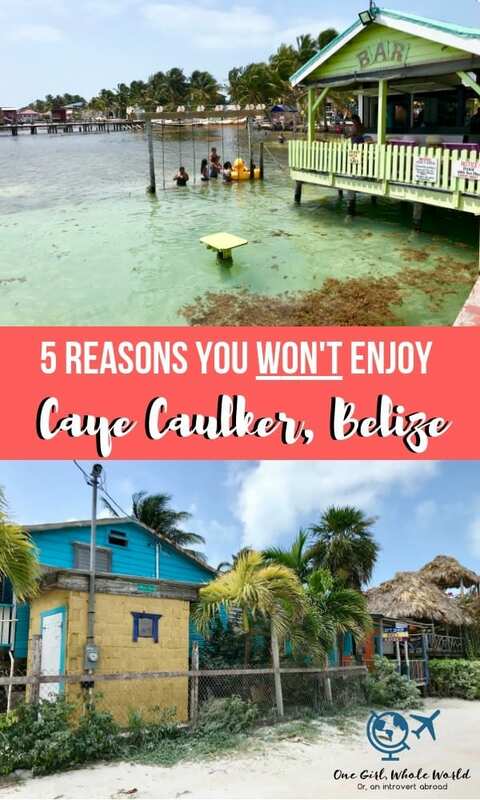 This post is about the reasons that Caye Caulker (and Belize) might not be perfect for everyone. 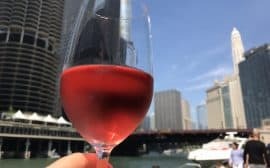 It’s about making sure you have the right expectations prior to visiting. I found that I did on some things and discovered some of the others while actually there. 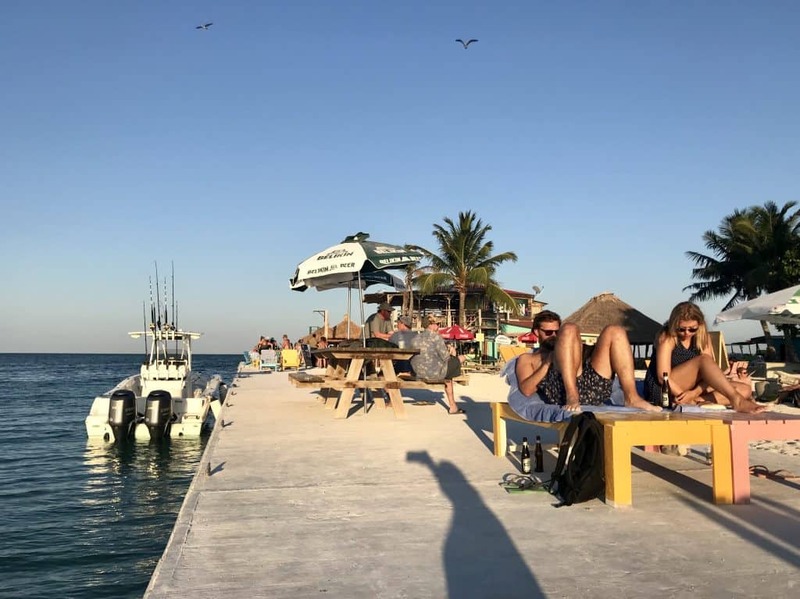 So I’m hoping this helps other people decide if Caye Caulker is the right place for them! Eyes wide, people!! 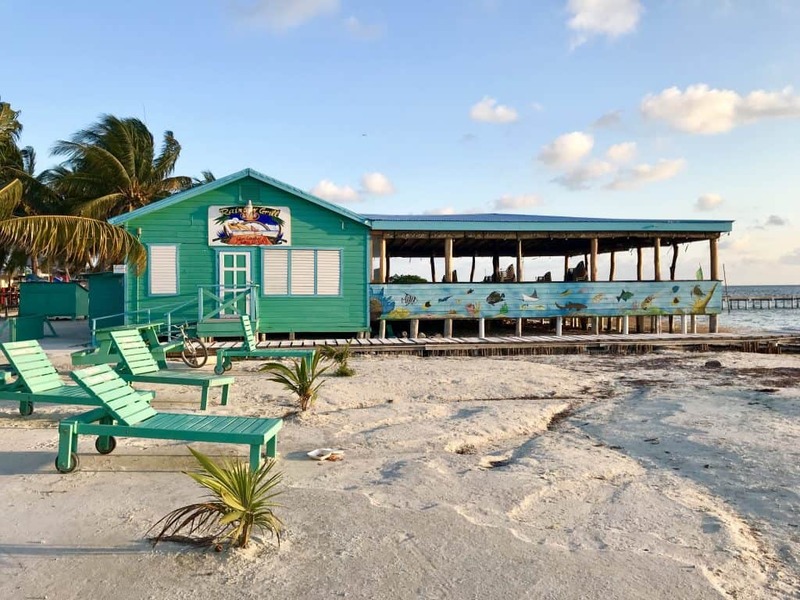 Belize is not a destination known for its beaches. Most people are coming here for more of an active vacation, vs. just laying around on the beach. (I’m a big fan of both, so no judgment here.) 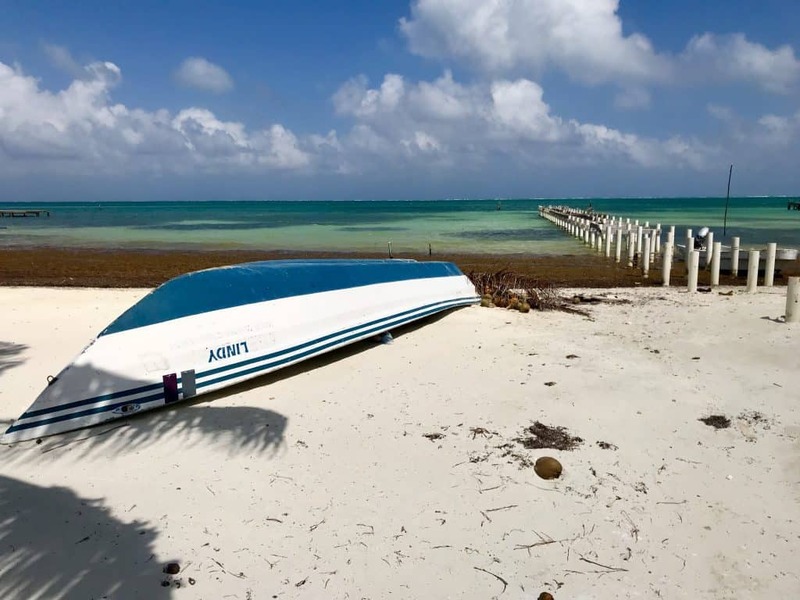 The WATER is gorgeous in Belize, but the beaches are (in my opinion) ugly, uncomfortable, and smelly. If you’re picturing the beautiful white sand beaches most people envision as the Caribbean, you’ll be disappointed. Rather than natural sand beaches, they appear to be solid rock or concrete, with a very thin layer of sand on top and some seaweed-y stuff everywhere?? Even though I knew ahead of time, I still was a bit disappointed to not find somewhere comfortable to get some sun. But the other thing I hadn’t really thought about is that it makes regular chilling uncomfortable. 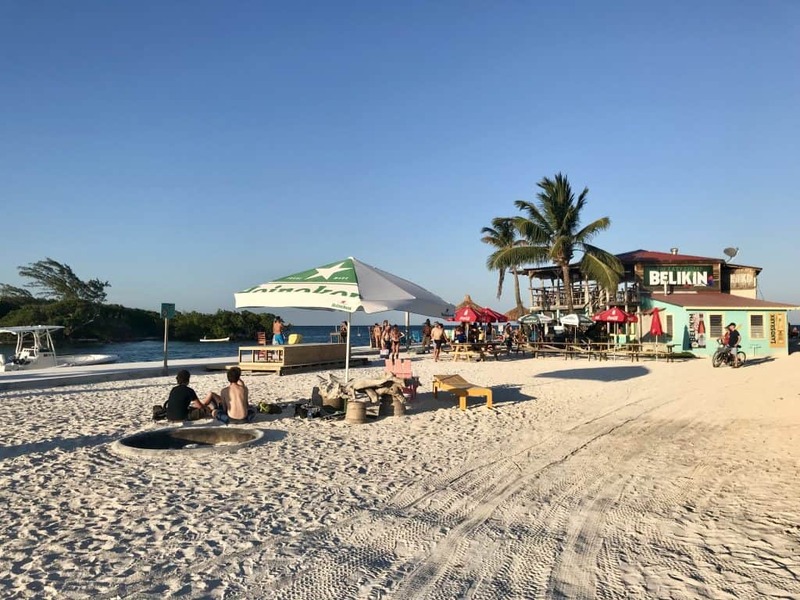 Below are a few pics from the Lazy Lizard, one of the most famous bars in Caye Caulker. 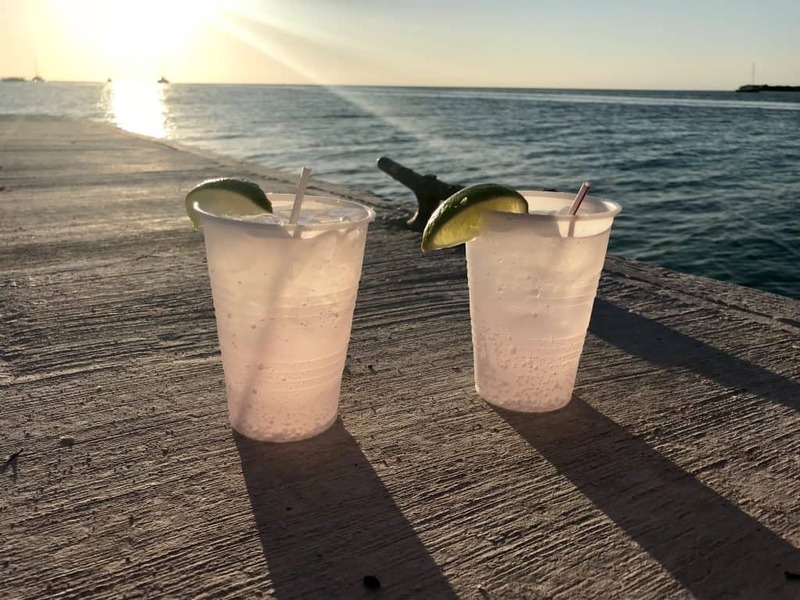 I grabbed my BOGO (buy one, get one) watered down gin and tonics and tried to find a place to watch the sunset, but my choices were pretty much concrete or a sprinkling of sand on top of concrete. I survived 🙂 but it’s more just something to know. Just so you don’t think I’m being totally negative, I was dead serious about how amazing the water is. 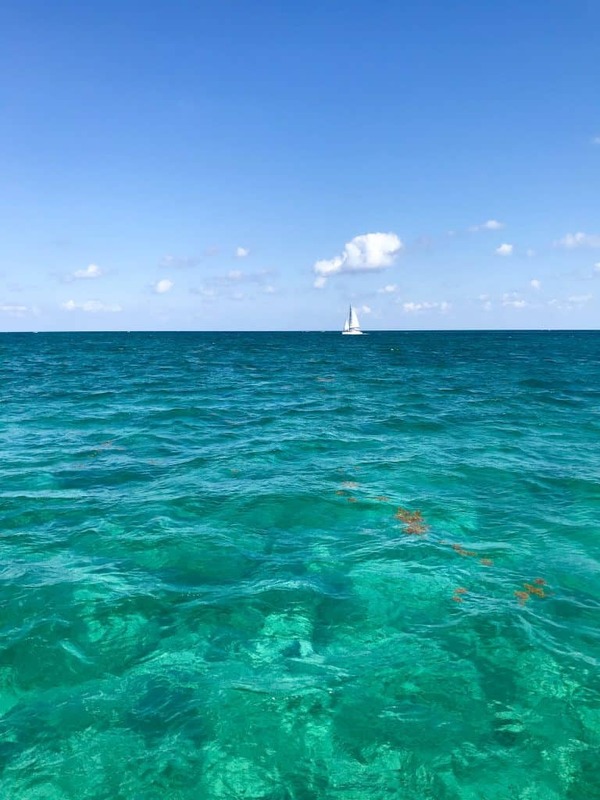 Here’s a glimpse…the water in Belize is stunning, and getting out to see and snorkel in the barrier reef was one of my favorite things of the entire trip. 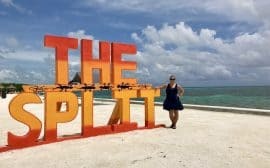 Belize is worth the visit for the reef alone. You just need to know that the beaches aren’t really part of the draw. One of the first things that hit me when I got off the water taxi and began wandering toward my hotel was the smell. Part of it was a really strong fish smell (like the kind you get near the fish counter at the grocery store), probably to be expected in a place with a lot of fish. But the other part was…either a lot of seaweed-type stuff around the waterfront, or possibly garbage? I think it’s the former, but don’t know and honestly it doesn’t really matter. 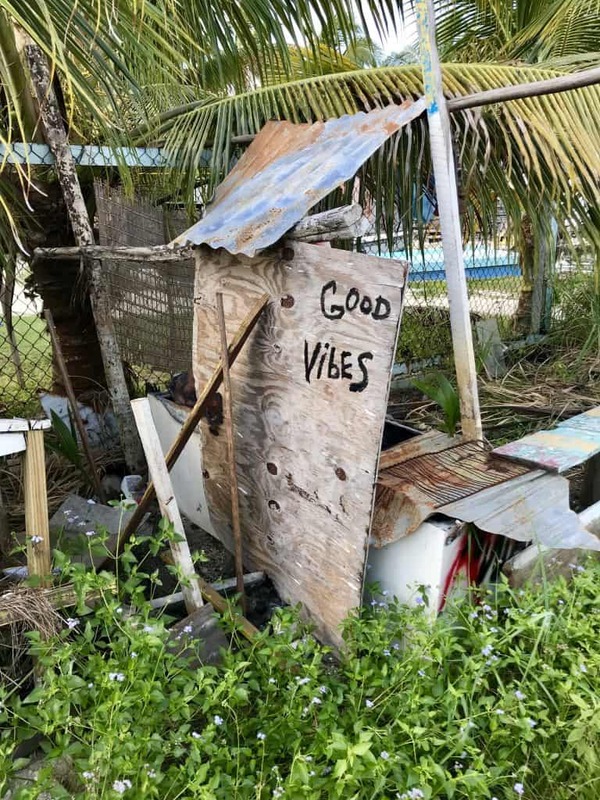 It’s just part of life there but you just need to remember that this isn’t a clean, plastic, pristine resort kind of place. For whatever it’s worth it’s mostly noticeable on the side of the island where the water taxi docks, less so on the other side and not much in the middle. So this one is more for the ladies, but it was really interesting. I’ve been in many countries where you’re constantly getting catcalled, guys are coming up and chatting you up, whistles, all sorts of stuff. But for whatever reason, I found Belize’s version of this much more menacing feeling than anywhere else I’ve been. And strangely, I found that I wasn’t alone. I met quite a few solo female travelers in Caye Caulker over the course of my trip, and three themes that came up consistently were 1) how intensely unsafe all of them felt in Belize City, 2) how much more the male attention felt threatening here than elsewhere, and 3) how there didn’t seem to be any solo male travelers (which is neither here nor there but it was ODD). I’m pretty good at ignoring this kind of thing so it didn’t spoil my trip or anything, but I was extra cautious based on some of the stories I heard…and it made me more leery of being friendly to people, which definitely is a bummer side effect. You will also get offered weed (and sometimes stronger stuff), which isn’t out of the ordinary in many countries nowadays, but if this is the type of thing that really bothers you, just know that it was pretty common in my (short) experience there. 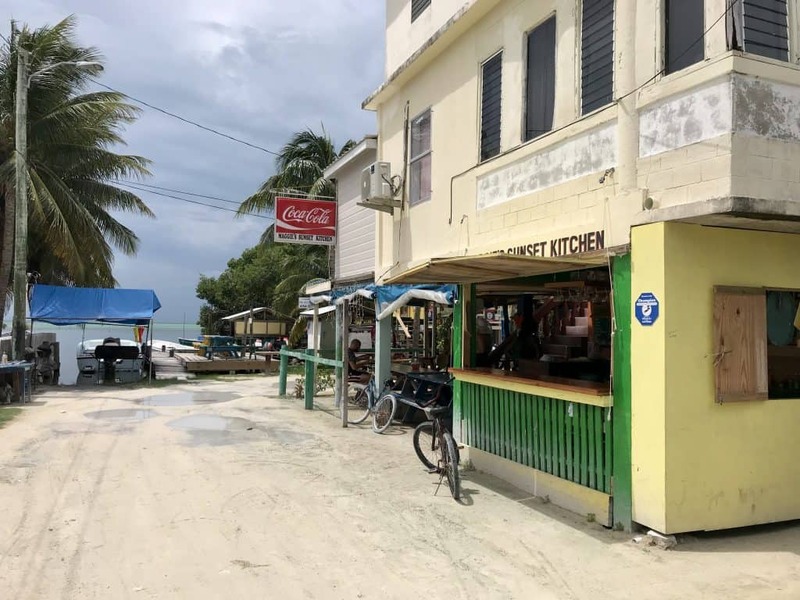 It wasn’t quite as sales-y as you’ll get on some Caribbean islands, just felt much more part of the norm there (though I have no idea whether it’s legal). 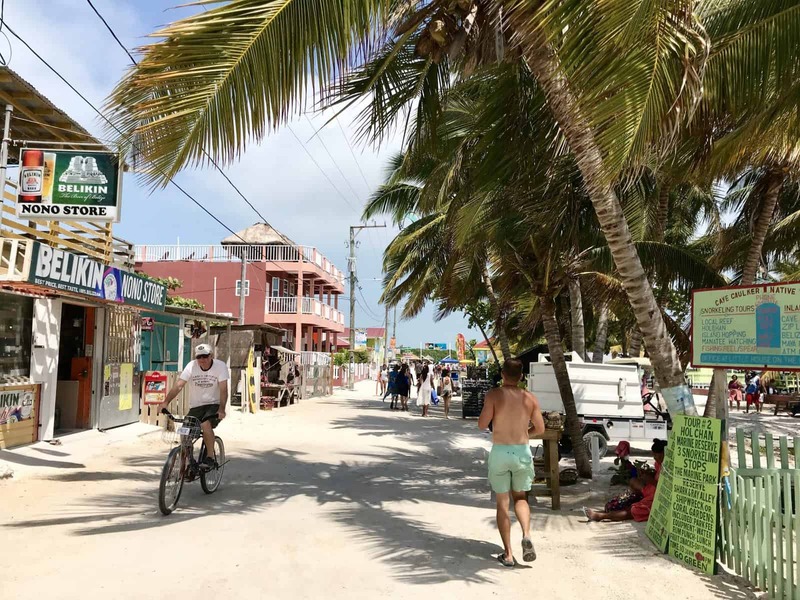 The motto of Caye Caulker is “go slow”, and you’ll get that shouted at you from time to time if you’re walking around (at a normal human pace). But this same idea extends to the feeling when you’re there, and that’s partly because there just isn’t a ton to do. 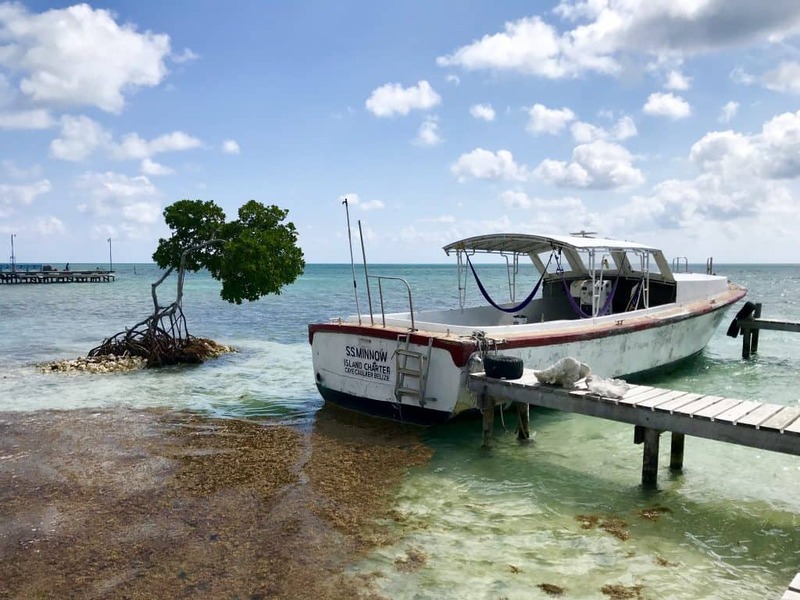 Getting off the island takes time and energy (a 45-minute water taxi to either Ambergris Caye or Belize City), so would be at least a day trip. And other than snorkeling or diving in the reef (with a guide) and a few other active things (e.g. a bit of kayaking), you’re left mostly with drinking, walking around, eating, and chillin’. 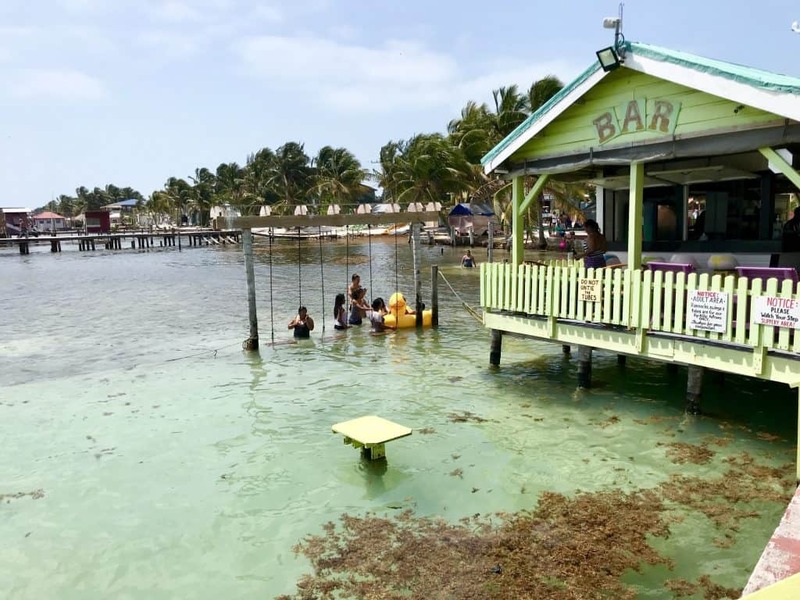 This isn’t meant to be a knock on Belize, but it seems that American tourists in particular either don’t know this or forget it. If you’re picturing beautiful all-inclusive resorts and beautiful pools, you’re in for a rude awakening. Electricity and water aren’t guarantees, the internet isn’t great, etc etc. 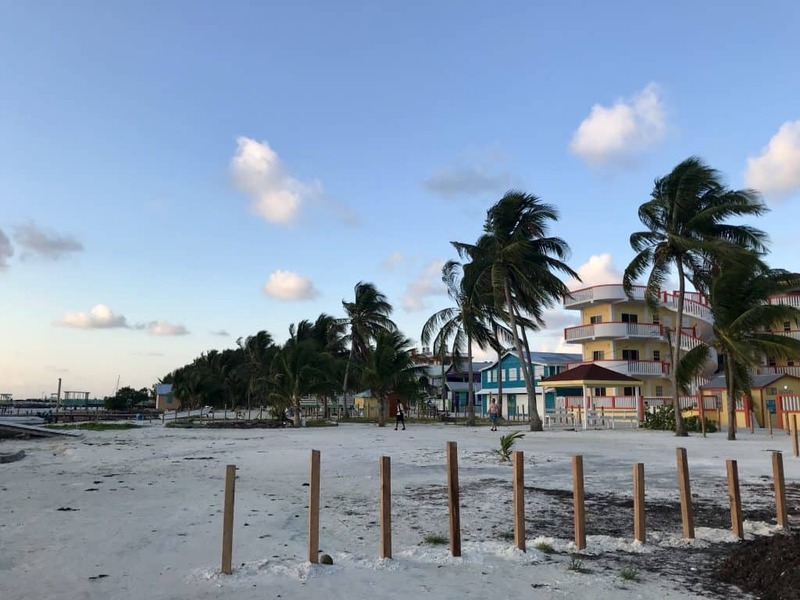 Belize is on the list of emerging/developing countries and has trends and amenities that keep it from being a third-world country in my opinion, but it’s definitely not a first-world country. The nicest hotel on the island to my knowledge is the Iguana Reef Inn, and it’s pretty nice but still basic (does have a pool though, the only one I’m aware of). I stayed in a nice hotel that was clean and decently comfy, but it was pretty exciting that I could flush my toilet paper vs. having to throw it in the trash can. 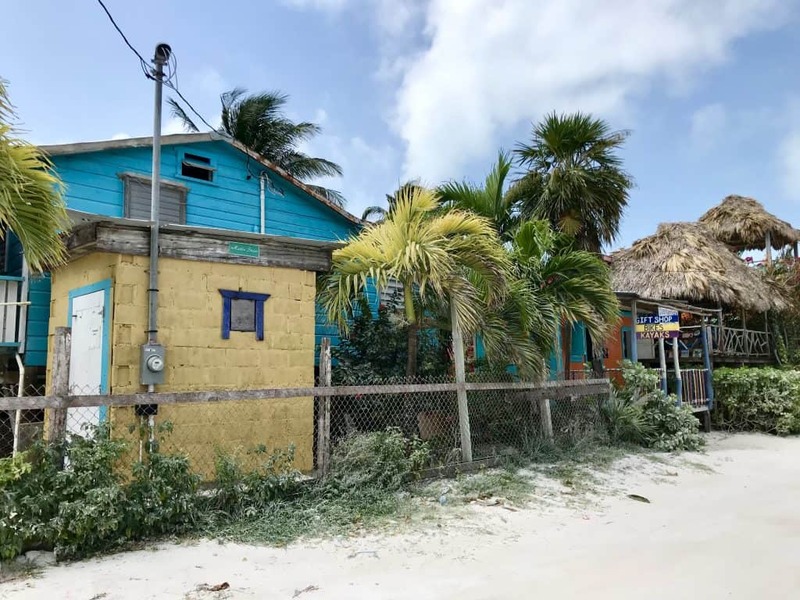 The local residences don’t look like they have indoor plumbing, you can definitely see what is (by American standards) serious poverty. This is common in Latin America but if you’re not expecting it it will be jarring and may impact your enjoyment of the trip. So I’m hoping that this helps you make a more informed decision. 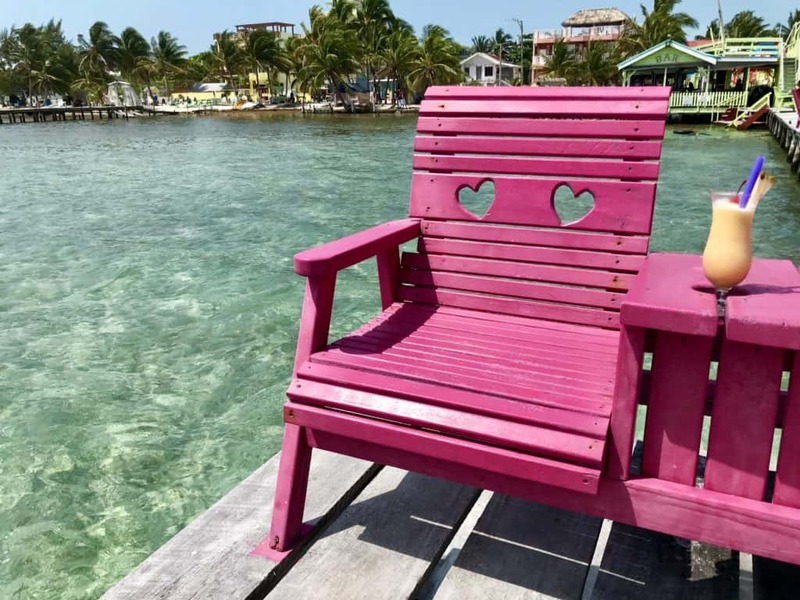 Like I said at the outset, I really enjoyed my time on Belize…despite not having great beaches, I got a really lovely chill trip out of it, a chance to disconnect and prepare myself for the next stage of my life. 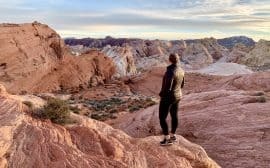 But it’s not for every kind of traveler or every type of trip, so make sure you do some research and have appropriate expectations. I’d be happy to answer any questions in the comments as well! Still undecided on a Caribbean beach destination? Here are a few I love!